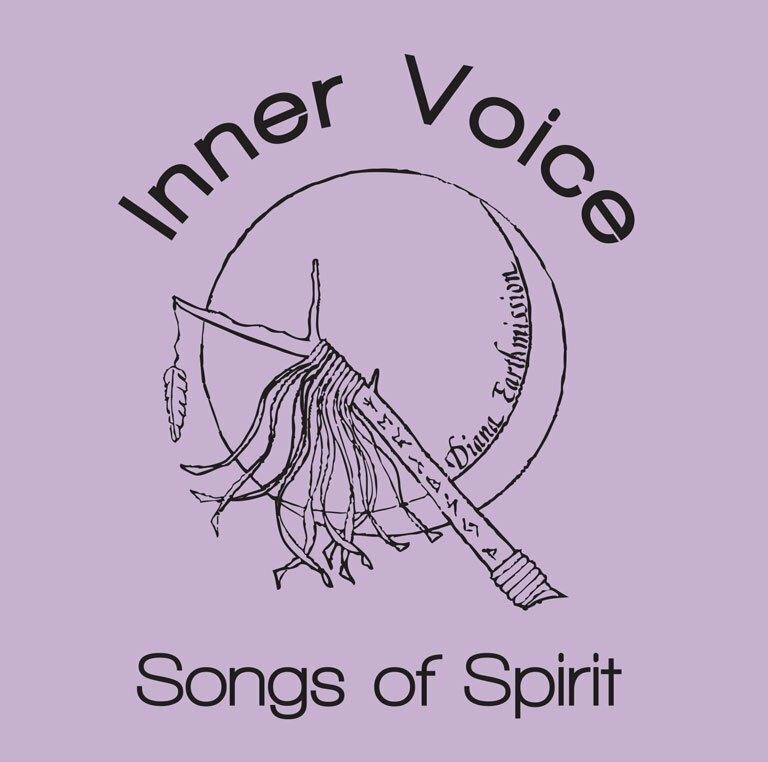 SONGS OF SPIRIT are songs and chants perfect for Women’s Circles, Blessingways, Birth Passages, Mothering, Baby celebrations. 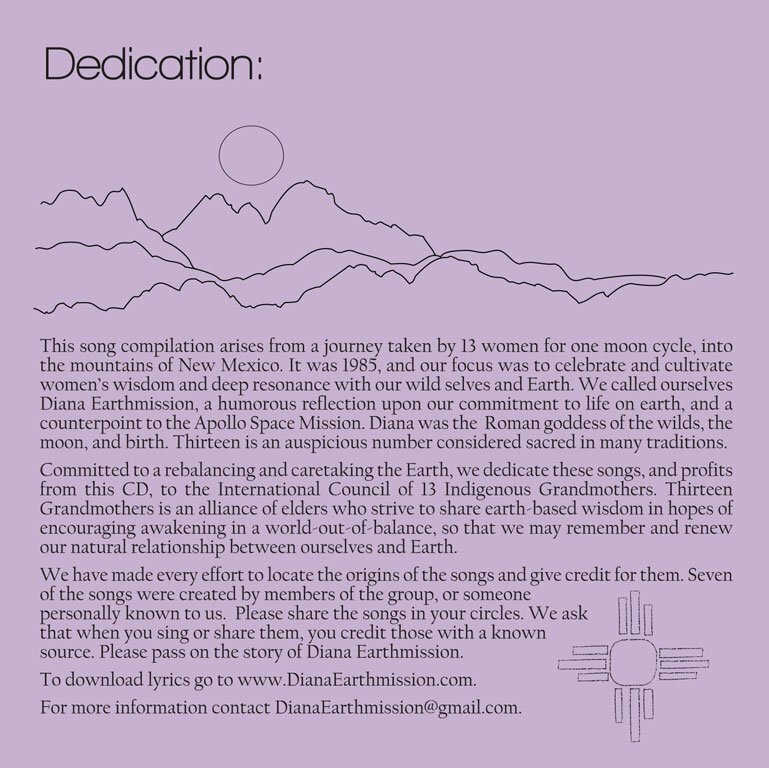 This song compilation arose from the journey of 13 women to the mountains of New Mexico in 1985. Our focus was to celebrate and cultivate women’s wisdom and deep resonance with our wild selves and Earth. We called ourselves Diana Earthmission, a humorous reflection upon our commitment to life on earth, as compared to Apollo Space Mission. Diana was a Roman goddess related to the wilds, the moon, and to birth. Committed to a rebalancing and caretaking the Earth, we dedicate these songs, and profits from this CD to the International Council of 13 Indigenous Grandmothers. 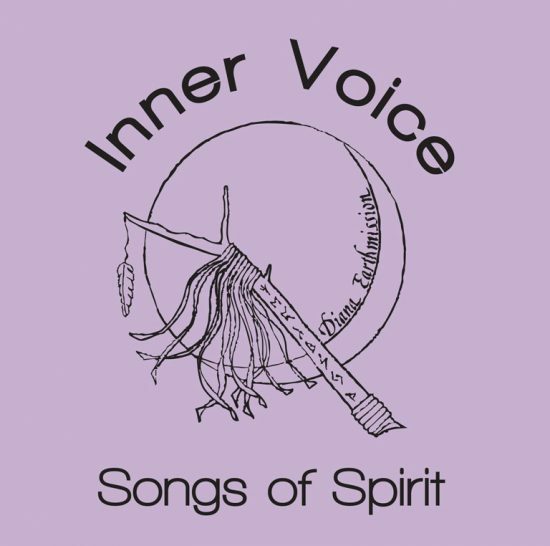 [vc_row][vc_column][vc_column_text]SONGS OF SPIRIT are songs and chants perfect for Women’s Circles, Blessingways, Birth Passages, Mothering, Baby celebrations. 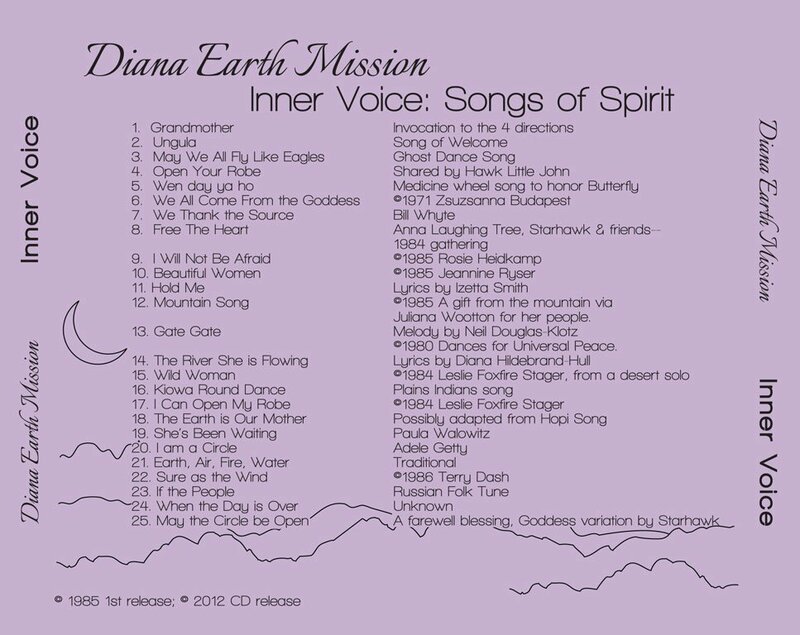 This song compilation arose from the journey of 13 women to the mountains of New Mexico in 1985. Our focus was to celebrate and cultivate women’s wisdom and deep resonance with our wild selves and Earth. We called ourselves Diana Earthmission, a humorous reflection upon our commitment to life on earth, as compared to Apollo Space Mission. Diana was a Roman goddess related to the wilds, the moon, and to birth. Committed to a rebalancing and caretaking the Earth, we dedicate these songs, and profits from this CD to the International Council of 13 Indigenous Grandmothers. Thirteen Grandmothers is an alliance of indigenous elders encouraging an awakening for a world-out-of-balance, hoping we remember and renew a natural relationship between ourselves and Earth.